Can I Use Other Pods Or Do I Have To Use K-Cups? 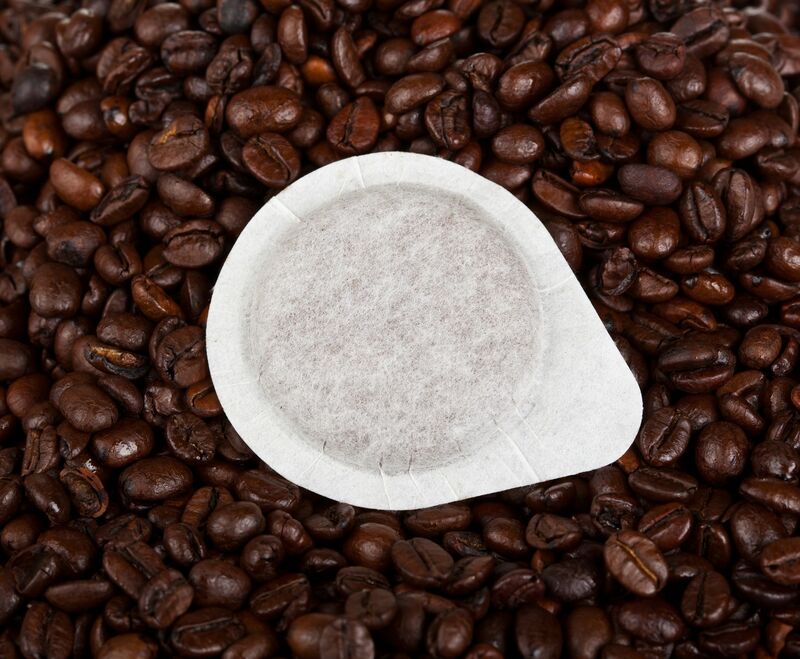 We advise our customers to use K-Cups®. Other pods might unfortunately not be compatible with our coffee machines. We cannot guarantee quality coffee brewing if you use other pods.